It’s addictive, it’s fun, and cities have an entirely new way to showcase their uniqueness. SURCH, a new kind of game is making its nationwide debut in Pittsburgh, PA the weekend of November 17th, 2017. 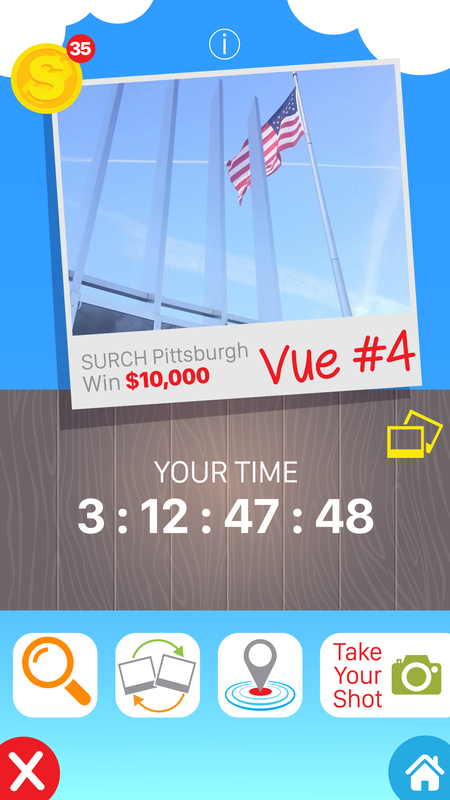 SURCH is a real-time, competitive photo scavenger hunt (called a Photo Race) where players must take five pictures of iconic landmarks or locations (called Vues) around a city. SURCHERS use the free SURCH app to find the Vues and take their own pictures. The fastest to find all five Vues win the $10,000 prize with second and third place prizes of $1000 and $500, respectively. The SURCH app has recently been released for Apple and Android devices and enables hundreds or thousands of players to compete in city-wide Photo Races and compete for actual prize money. SURCH, LLC, the company that developed the SURCH app with Steve Lowe at the helm, is kicking off a nationwide city-to-city tour for SURCH, one weekend for each select city. With the SURCH leadership team of designer Kim Harberson and Linq Services Owner Kevin Lowe, the Pittsburgh contest weekend marks the next steps of an entire movement intended to get players out of their homes and out into their towns and cities, together. “The community and human connection side of SURCH is huge,” said Lowe who has spent most of 2016 and 2017 overseeing the intensive development build out of the app. “Although winning serious cash is a great motivator, the real magic of the app is its ability to get people into their cities and having a great time together in real life. 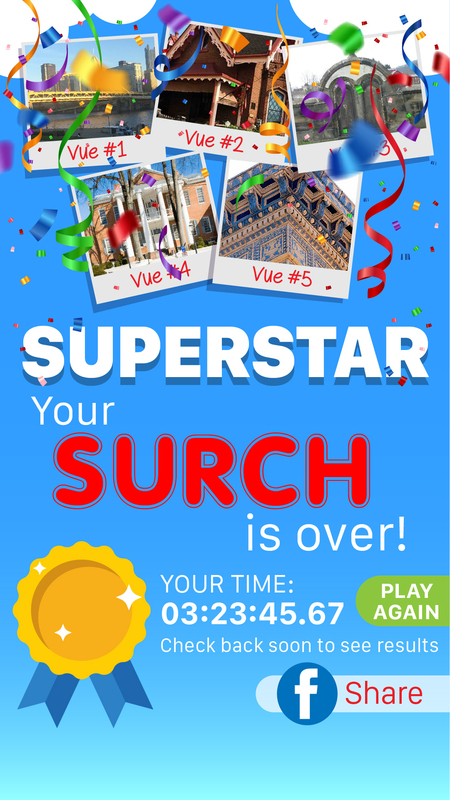 It’s addictive, it’s fun, and cities have an entirely new way to showcase their uniqueness.” The SURCH app has the capability for users to play Photo Races for money or just on their own for fun. They can also play as many times during the search window as they want. Lowe believes the app will find major traction with students, urbanites, entire families, and friends. The SURCH app can be downloaded now for free through the Apple and Android app stores with the official prize contest beginning at noon on Friday, November 17th and ending at 6pm on Sunday, November 19th. The winner and top players of the app will be invited to a celebration event at a local restaurant on Sunday night where the winners will be revealed.